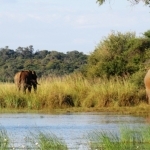 A major feature of Chobe National Park is its elephant population. 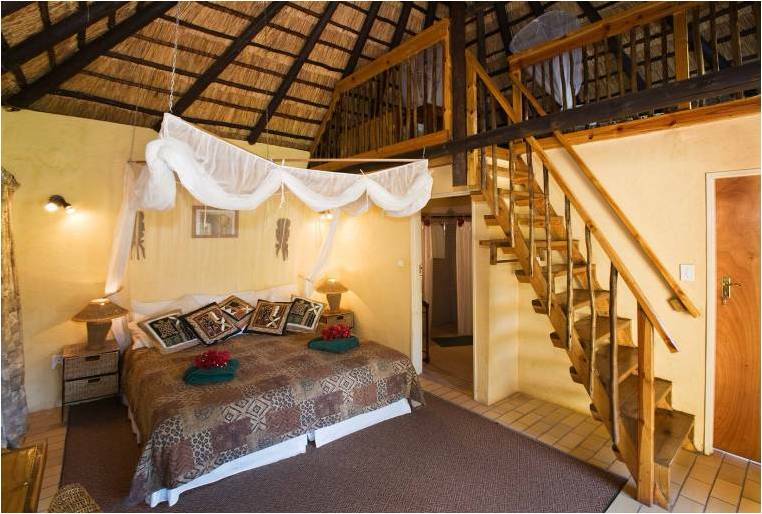 First of all, the Chobe elephant comprise part of what is probably the largest surviving continuous elephant population. This population covers most of northern Botswana plus north-western Zimbabwe. 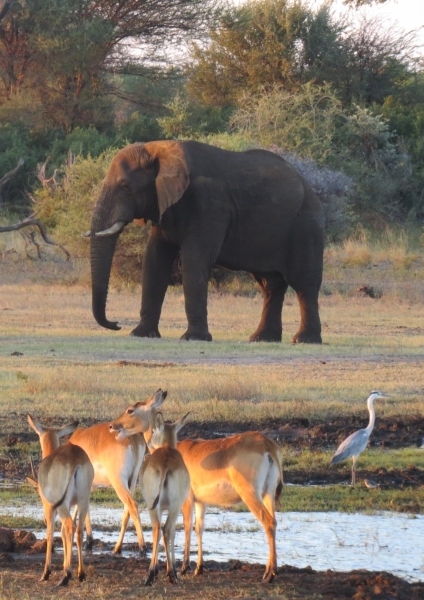 The Botswana’s elephant population is currently estimated at around 120,000. 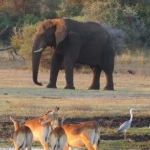 This elephant population has built up steadily from a few thousand since the early 1900′s and has escaped the massive illegal off take that has decimated other populations in the 1970′s and 1980′s. 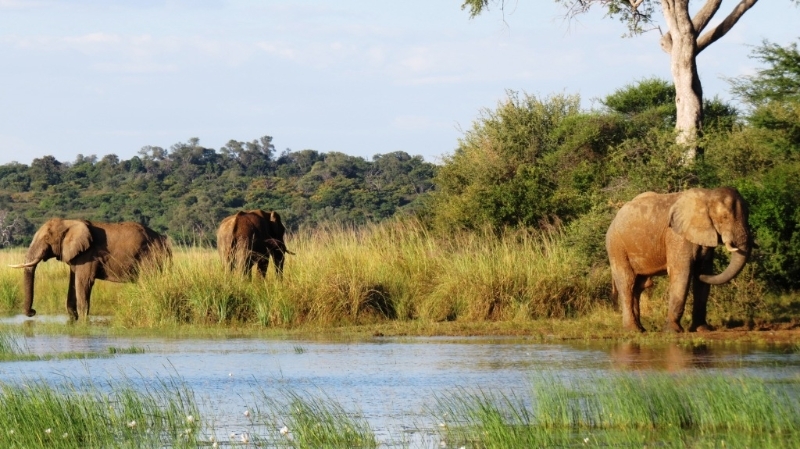 The Chobe elephant are migratory, making seasonal movements of up to 200 kilometres from the Chobe and Linyanti rivers, where they concentrate in the dry season, to the pans in the south-east of the park, to which they disperse in the rains. 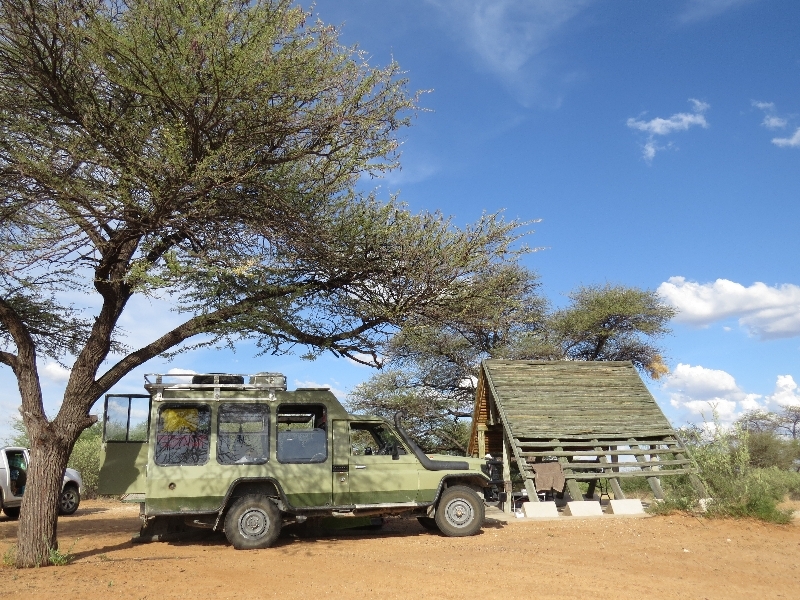 The elephants, in this area have the distinction of being the largest in body size of all living elephants though the ivory is brittle and you will not see many huge tuskers among these rangy monsters. 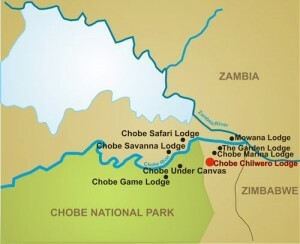 Chobe National park is unique in two distinct areas namely the Chobe River and the Savuti region. 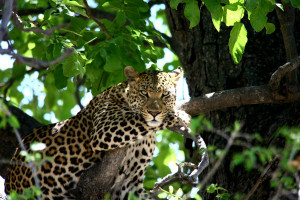 The Savuti region is in the south of Chobe National park and borders on the well known Moremi Game Reserve. 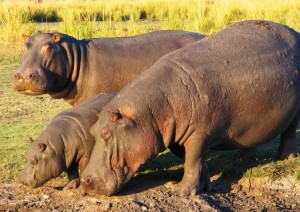 When visiting Chobe National Park it is recommended that you pay a visit to both these regions with in the Chobe Park. 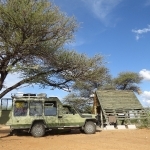 Combine your Safari visit to both these areas. 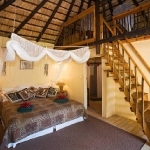 The Chobe National Park also offers a wide range of safari lodges.